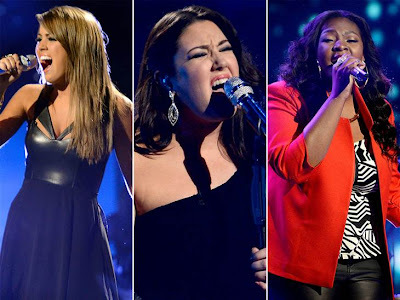 Home / American Idol Season 12 / Television / American Idol Season 12 Top 2 Finalists is a Shocker! American Idol Season 12 Top 2 Finalists is a Shocker! To cut it short, Candice and Kree (in that order during announcement) are this season’s final 2 contestants. Angie Miller, whom many thought will win this season, was actually eliminated. Will you still watch American Idol Season 12 finale without Angie?